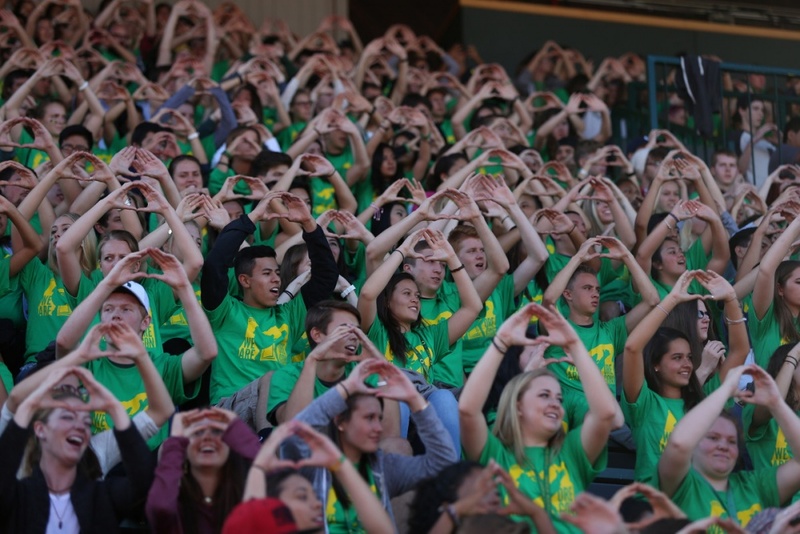 More than 600 students applied for their degrees during winter term at the University of Oregon. A searchable spreadsheet listing all the students who received a degree can be found online. The information is organized by state, city and student names. Note: Some students opted not to share their information. A total of 625 students earned 634 degrees, with some students qualifying for more than one diploma. The university granted 507 bachelor’s degrees, 107 master’s degrees, 16 doctoral degree, two undergraduate certificates and two graduate certificates.